Has your child been recently bar or bat mitzvah? Are you looking to keep them connected to their Judaism? Try tuning them on to MTV - Mitzvos, Torah and Values! Let's face it, in today's society and culture it is more challenging than ever to keep our young adults interested in their heritage. It is also more important than ever to make sure that they remain involved even while in high school! 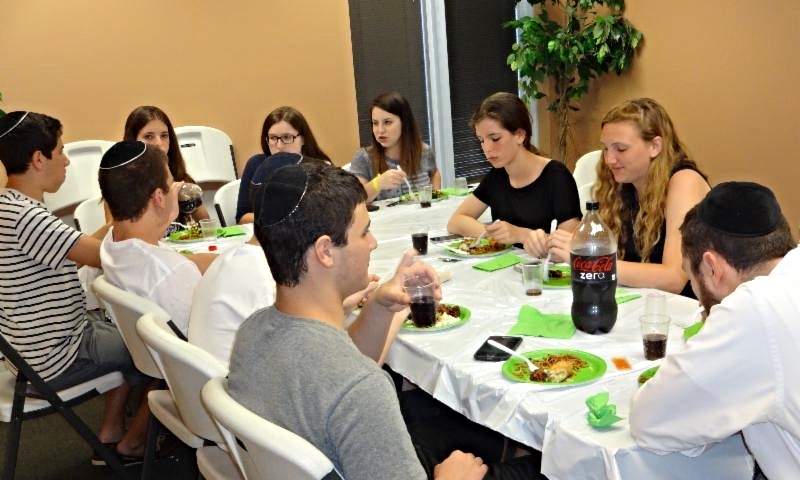 At Torah Links we have figured out the perfect formula to educate our teens about the relevance, wisdom, and direction that Judaism offers. Our classes are fun, informative, and meaningful. Just ask any of our close to 100 teens that attend on a weekly basis! MTV offers a number of different classes for different ages on a weekly basis. Call 908 770 0056 for more info.